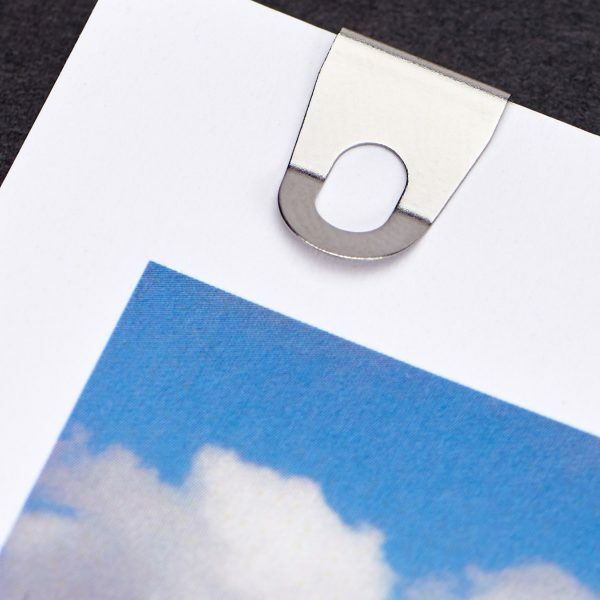 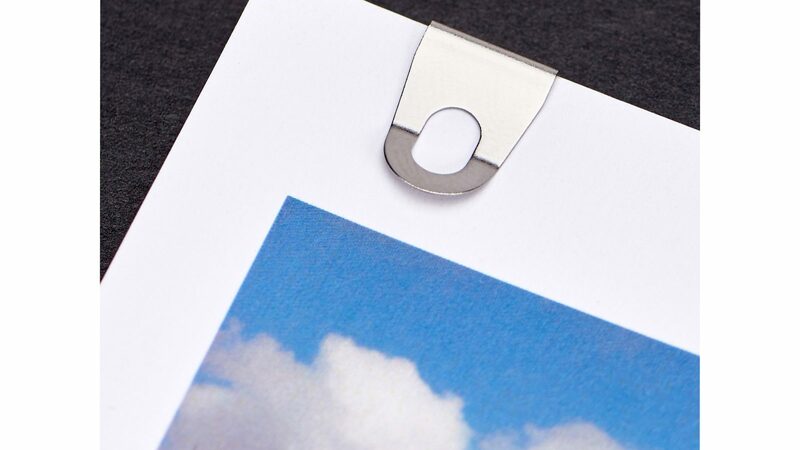 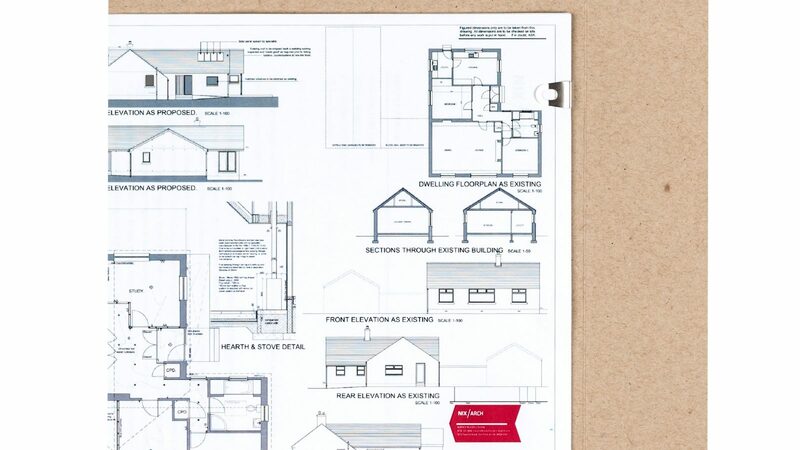 Dress up your next presentation by ditching the stapler and using our Document Clips instead. 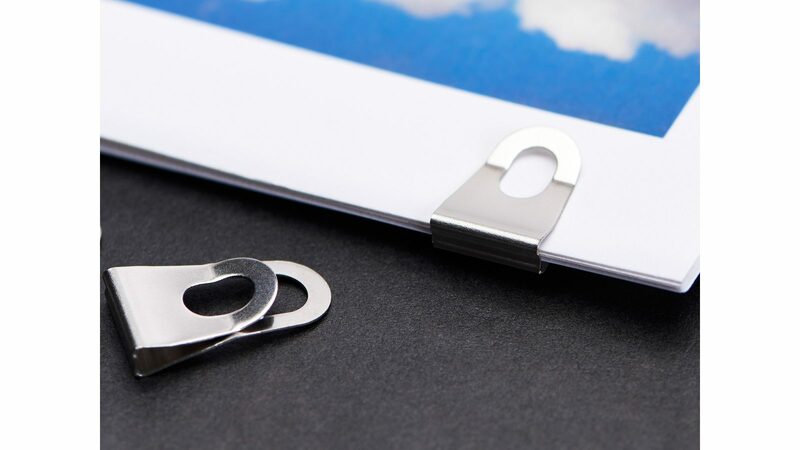 Each clip holds up to 15 sheets of text-weight paper and is guaranteed to win admiration. 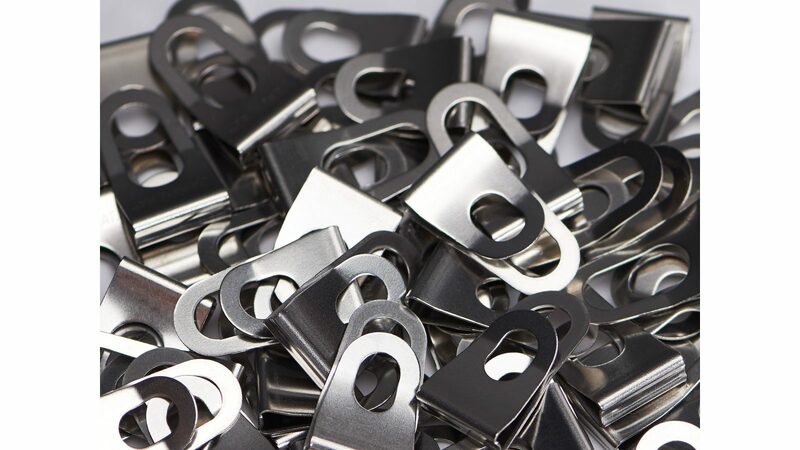 Made of stainless steel and packed in metallic zip-closure bag. 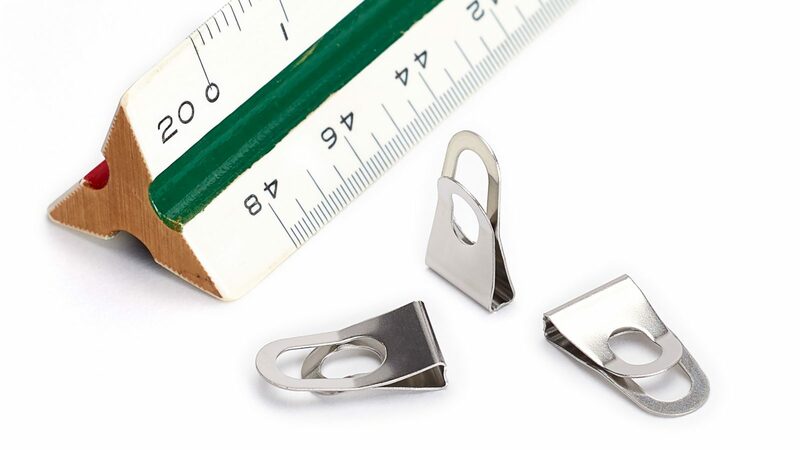 Document Clips — Silver has been added to your cart.